Humans, in one form or another, have been on Earth for maybe 2.5 million years. The Andromeda galaxy is 2.5 million light years away. 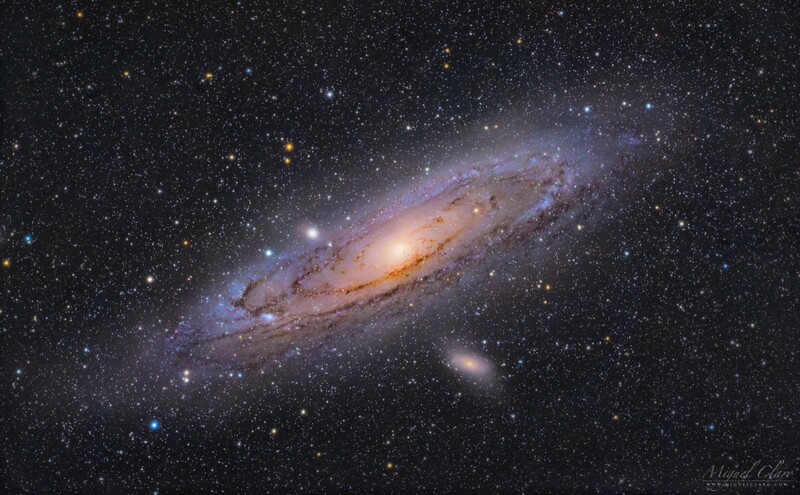 Under dark, clear skies, you can see the Andromeda galaxy with your own two eyes. If you do, you’ll be looking at light which has been travelling through space for roughly as long as our genus has existed on this planet.